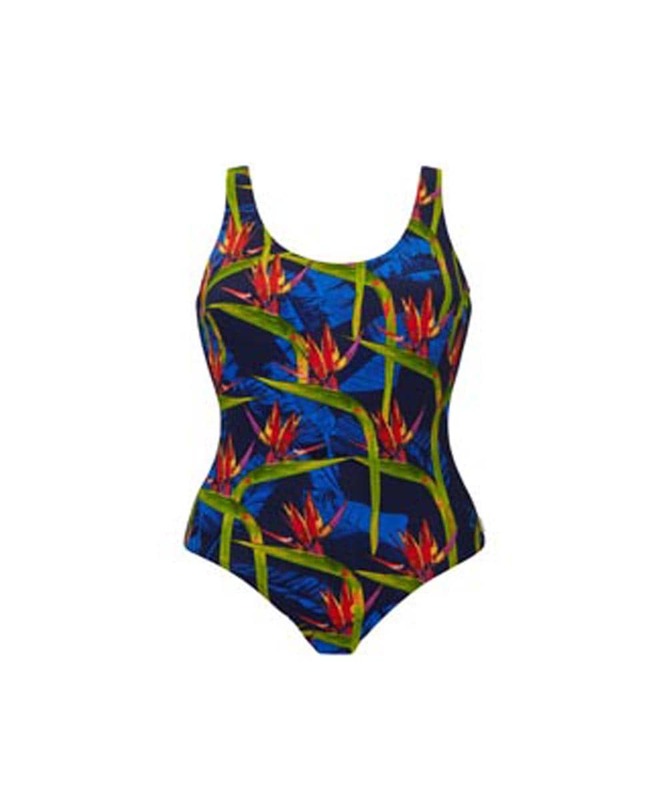 Chlorine resistant swimwear for regular swimmers and savvy shoppers alike. If you swim regularly you’ll know that it doesn’t take long to wear out a swimsuit. That’s why we stock a range of 100% Nylon swimsuits. With no elastane they won’t shred like regular swimwear can. Swim with confidence everyday with Bras Briefs and More.